Ads have been targeted for a very long time -- advertisers decide which demographics they’re going after for this product, and those demographics determine during which TV show an advertisement airs or before which movie a specific trailer plays. Targeting in this way is traditional and commonplace -- it would be weird to see a trailer for a rom-com when you’re in a theater to see an action movie. The internet, though, has made targeted ads significantly more profound. 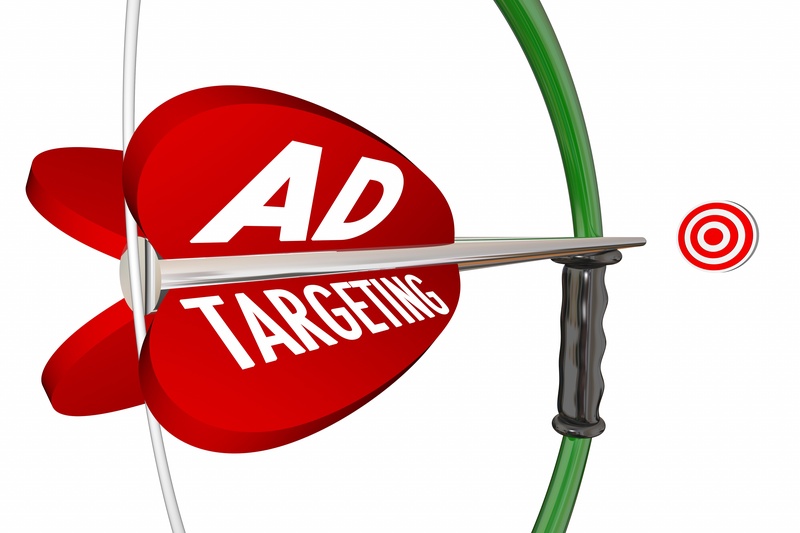 Ads can be targeted based on what pages you like on Facebook or even what websites you’ve visited. In the future, advertisers are hoping to personalize TV ads to the same level or even further. The advertiser would b e able to target only the people who are genuinely interested in their product, and the viewer would only see ads for products they are genuinely interested in. Individualized ads can be a huge benefit to both advertisers and consumers. As far as consumers are concerned, there is an increasing trend of hostility toward ads. That sentiment often stems from an annoyance at constantly being served irrelevant ads for things the consumer is not in the market for and often things they know they will never buy. The more targeted advertising can be, the more those consumers can appreciate ads instead of resenting them. As an advertiser, individualizing ads can help you because you’re not wasting ad dollars on people who don't want your product. As much as companies like to say their product is for everyone, we all know it’s not. Eliminating advertisements to people who are almost automatically not going to be interested is such an easy way to make your marketing exponentially more effective. You’re only paying to show your ad to people who are likely to be interested, so you’re also able to show your ad to far more people who will be interested than you would have without targeted ads. Arjuna Solutions is taking advertising personalization to new places. Big data, predictive analytics, and machine learning are all integral to creating successful individualized ads and these concepts are what Arjuna Solutions works with day in and day out. Arjuna’s products use census data combined with pre-existing customer data to target consumers individually, and those products are set up in such a way that they automatically fine-tune as more information is received. As of right now, these personalized ads can happen online and through targeted email and postal mail marketing. The data Arjuna uses in its algorithms lends itself to the most customized targeting currently available. Location, down to the neighborhood, has a lot to do with who a consumer is and what they’re looking for, and this is one example of the types of information Arjuna focuses on. Arjuna concerns itself with engaging customers based on their natural propensity to engage with your organization. This is a true win-win and helps make advertising more effective on a fundamental level.